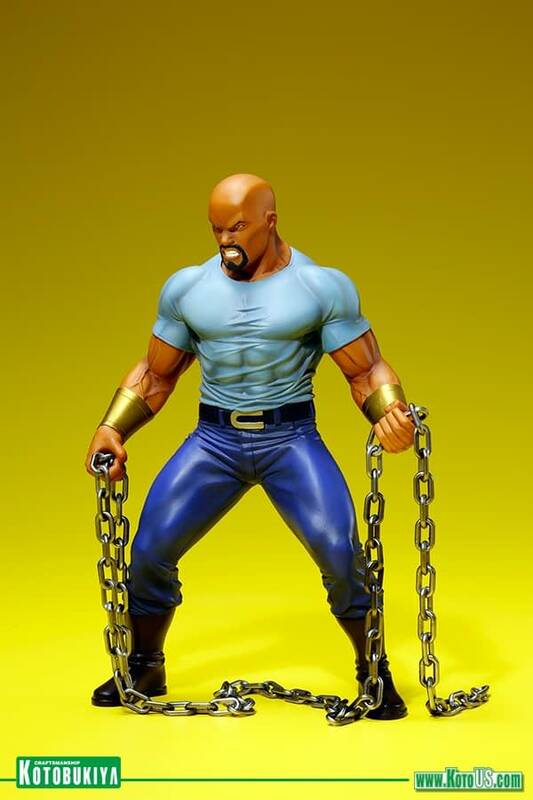 Luke Cage is the latest Defenders character to get an ArtFX+ statue from Kotobukiya. Cage will ship in June of this year for $74.99. He is the second release in the Defenders series, following Daredevil and to be followed by Jessica Jones and Iron Fist. Like all of the other releases from Koto, Luke will feature a pristine sculpt at an affordable price. 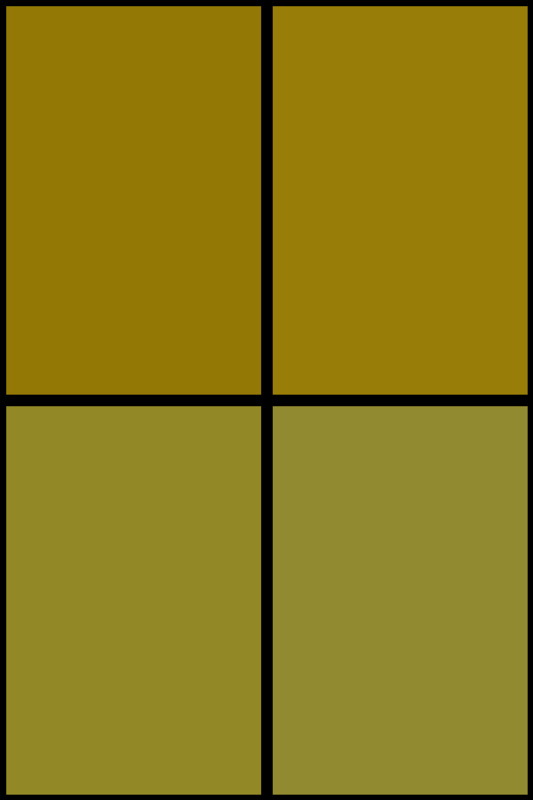 He will be a must get if you plan on getting the other three statues as they all go together. 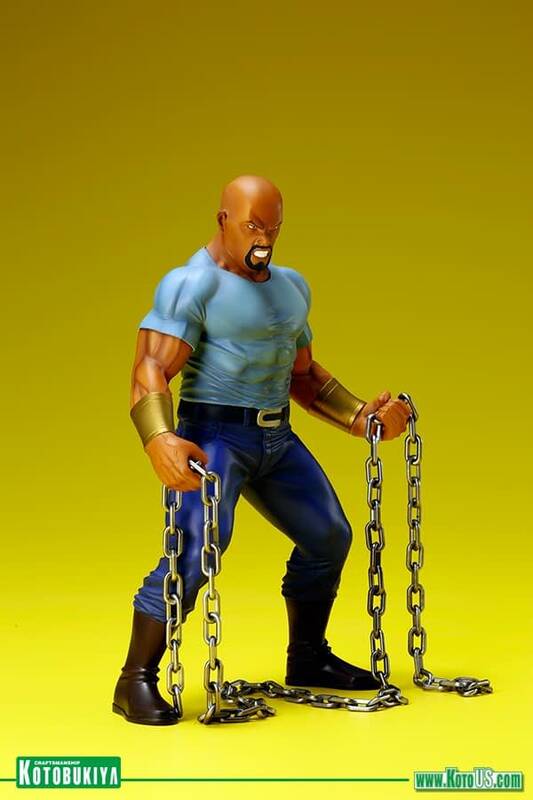 Between the scowl on his face and the chains that he is holding, this thing is pretty badass. 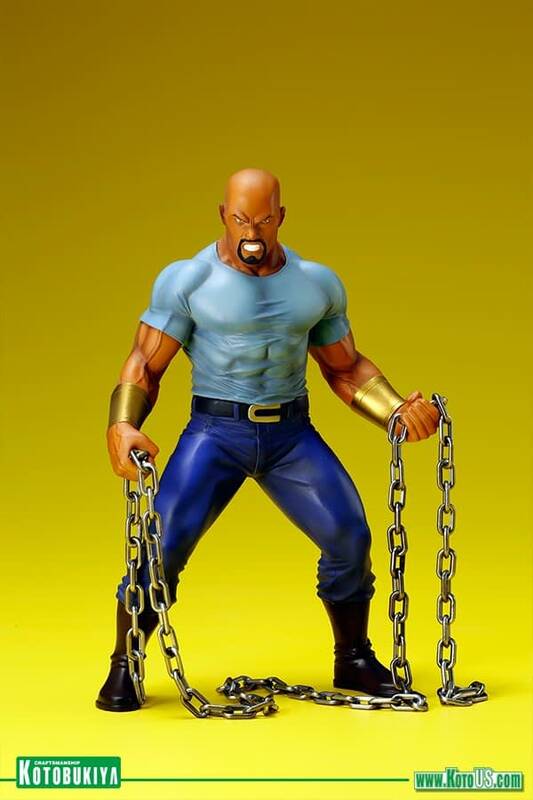 The Luke Cage Defenders Kotobukiya ArtFX+ statue is up for preorder here. Family Guy's 300th Episode Preview: Brian vs. Stewie - It's On!